Tell someone you can't wait to kiss them in an FB chat message or post this emoticon on a timeline. 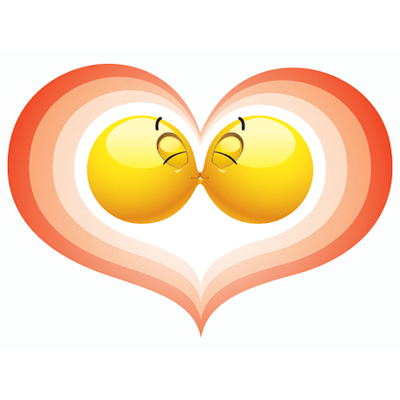 If you're lucky enough to be in love with someone wonderful, be sure to share this romantic emoticon with them. Feel free to use any of our emoticons each time you visit Facebook.